Surrounded by eight acres of beautiful landscape, the Lords of the Manor is the definition of a luxury hotel in the Cotswolds. 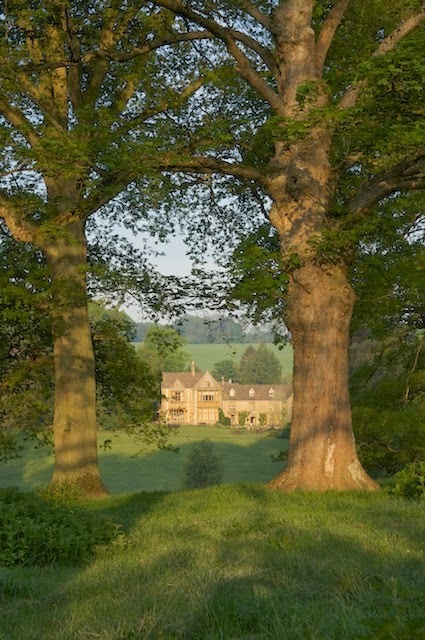 Residing in the picturesque village of Upper Slaughter, guests can expect the finest service in a beautifully preserved former 17th century rectory. Hosting 26 rustic and varied bedrooms, complete with spacious living areas and en suites, this luxury hotel in the Cotswolds is perfect for those who truly value comfort. From the Tracy Room, with a view overlooking the whole estate, to the Country Rooms, cosy and perfect for a good night’s rest, the Lords of the Manor can tailor the bedroom to any type of guest. However, the wonders really begin upon the first visit to the dining room. 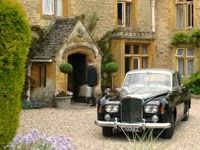 In the heart of the beautiful village of Upper Slaughter lies a real country treasure; the Lords of the Manor Hotel, erected in the 17th century, offers its guests the very best in peaceful, relaxing accommodation. 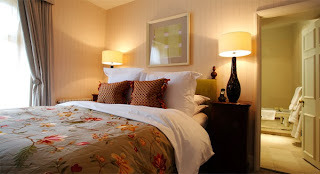 From a wide choice of stunningly furnished bedrooms, many offering sumptuous garden views, to the extensive range of soothing spa treatments designed by professional beauty team Phoenix Rose Beauty, the service guests should expect from luxury Cotswold hotels will be exceeded the moment they walk through the door.